Innovation can often drive purchase behavior, but in the hyper-competitive environment of personal computers how does a new technology stand out as being truly innovative? You engage 44ounces, that’s how. Tabitop is the world’s first Apple (iOS) app that allows users to open a fully functional Windows 7 or Windows 8 desktop on your iPad. This cloud-based “desktop as a service” is a subscription that frees users from juggling multiple devices and transforms the iPad into a real business computing machine. 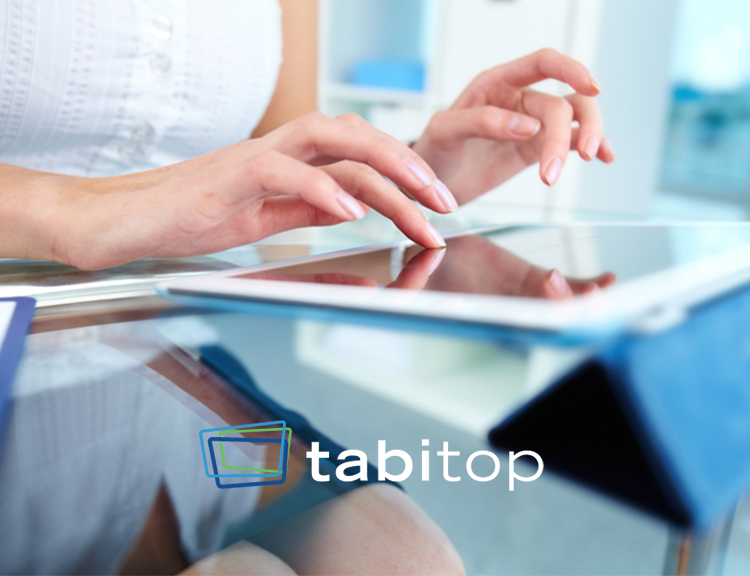 The leadership team of Tabitop engaged 44ounces to identify and measure the size of the market, the best most responsive sales and marketing channels, and to create an online image that allowed Tabitop to stand out from the crowd. The research revealed precisely how to proceed and whom to directly target, and the creative strategy resulted in a corporate identity that is allowing it to compete in a fast-changing segment of the consumer electronics market.